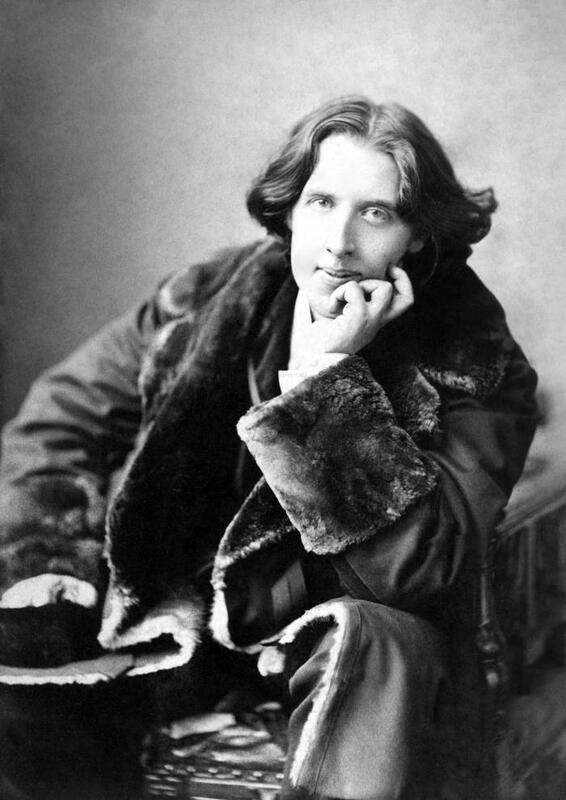 Perhaps one of the most well-known writers of the late 19th century, Oscar Wilde was born in Dublin in 1854 and his appeal has endured to the present day. Known mainly for his short satirical statements and cutting wit as well as the seminal novel The Picture of Dorian Gray, he was also a prolific poet. 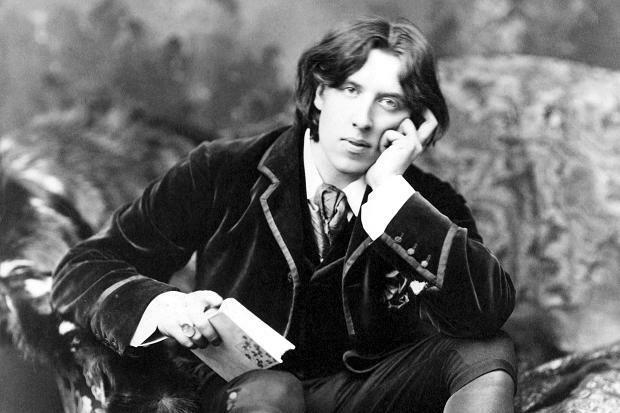 Wilde came from an intellectual family and studied the Greats at university, in Dublin and Oxford, and quickly became involved in the aesthetic movement that saw him associated with the British decadent writers of the day who believed that life should be lived intensely. 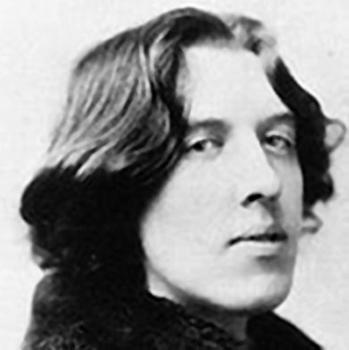 After finishing university, Wilde found himself in London mixing in the fashionable society of the day. 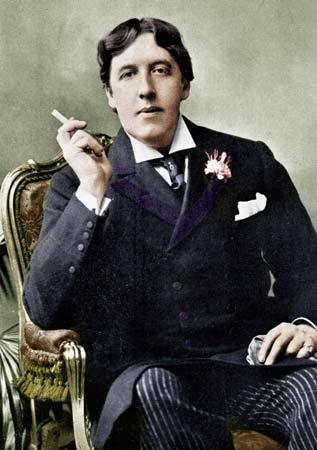 Wilde was always known for his flamboyance and conversational wit and was a controversial figure at the time, not the least for his reported homosexuality. His love of poetry was inculcated by his mother who wrote several works herself but his father was also a prominent eye and ear surgeon. With terms at Trinity College in Dublin and Magdalen at Oxford he was famous for openly scorning manly sports and furnishing his rooms with peacock feathers and various objets d’art. 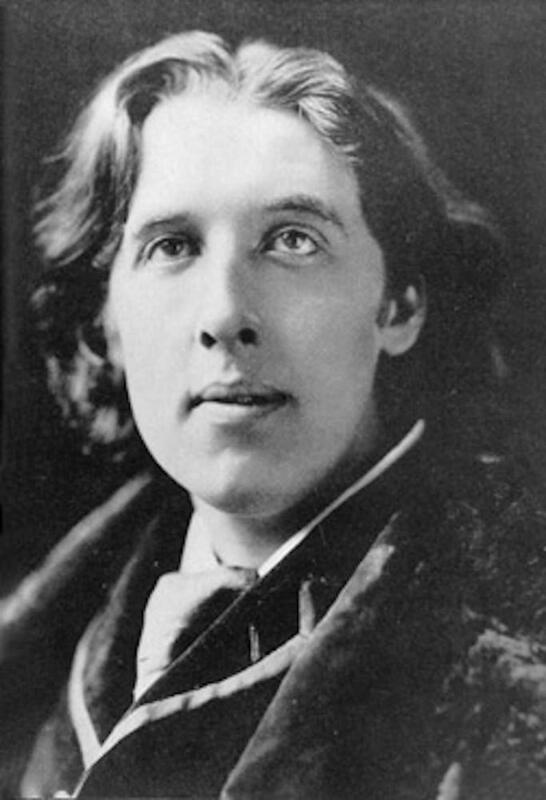 In 1878, Wilde won a prize for his poem Ravenna which was based on his visit to Florence the year before and reflects his strong classical education. After he finished his studies in Oxford, Wilde returned to Dublin for a short while before the high life of London lured him back. His collection of poems at the age of 27 was generally well received and sold out of its first print run. 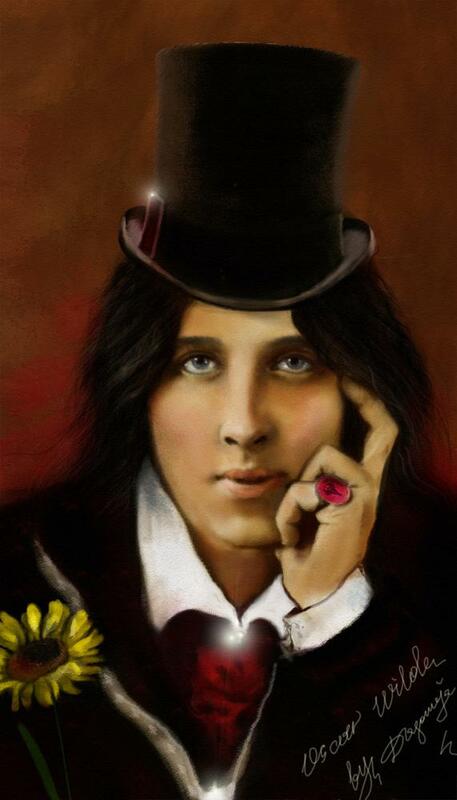 In 1882 Wilde was invited to tour America lecturing on aestheticism which was a great commercial success, although he was lampooned by a number of publications who thought his flamboyance was an attempt at notoriety rather than any real devotion to the ideal of beauty and aesthetics. In 1884 he married Constance Lloyd and had two children with her. 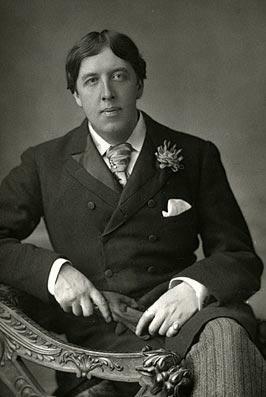 At the same time he was ‘seduced’ into the homosexual lifestyle by Robert Ross who had long been a fan of Wilde’s poems. Between 1886 and 1889 he contributed to a number of journals including the Pall Mall Gazette and, with his growing reputation, he became the editor of The Lady’s World magazine. He became a prolific writer, producing works such as The Importance of Being Earnest as well as The Picture of Dorian Gray. It was a comparatively short lived fame for the Dublin born writer. In 1895, he initiated a claim of libel against the Marquis of Queensbury for suggesting that he was a sodomite. 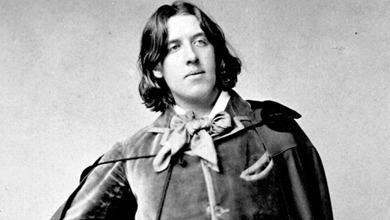 Pushed into a corner, the Marquis hired private detectives to prove that Wilde was a practicing homosexual. In 1895 it led to Wilde being prosecuted under the laws of the day and he was convicted of gross indecency and sentenced to two years of hard labour. During that time his health suffered greatly and his poem The Ballad of Reading Gaol attempts to show the brutal effects prison has on people. 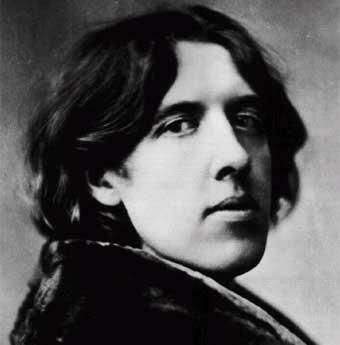 In 1900, at the age of just 46, Oscar Wilde developed cerebral meningitis and died shortly after, Robert Ross by his side. He was buried in Paris.